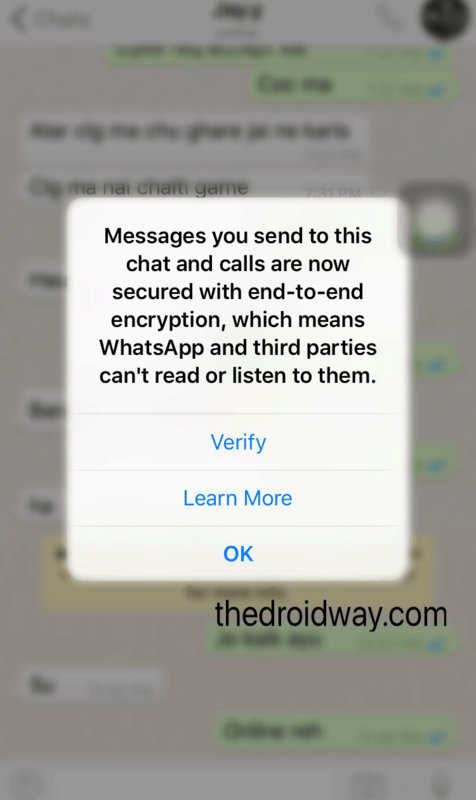 One of the giant messaging app WhatsApp comes here with security feature. This new feature is end-to-end encryption. Here your messages, calls, videos, photos now it will be safe with no other third party can watch your conversations even whatsapp will not able watch your conversations and your calls and media. So the things will be in between sender and receiver. 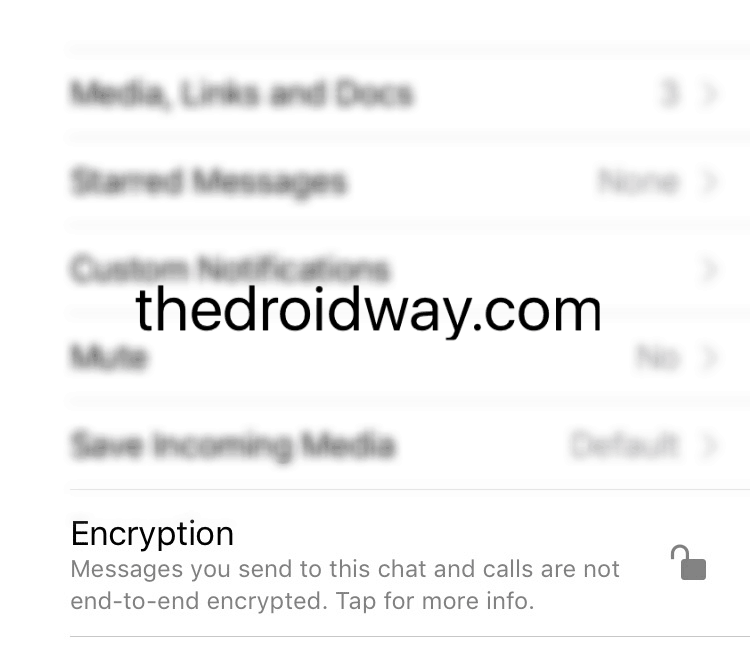 This feature is not only between two users the same encryption you can do for your Groups too. By this feature end-to-end encrypted, your messages, photos, videos, voice messages, and calls are secured from falling into the wrong hands. This is because your messages are secured with a lock, and only the recipient and you have the special key needed to unlock and read them. Even messages will not be stored on whatsapp server so this means whatsapp and third parties can’t even read them. 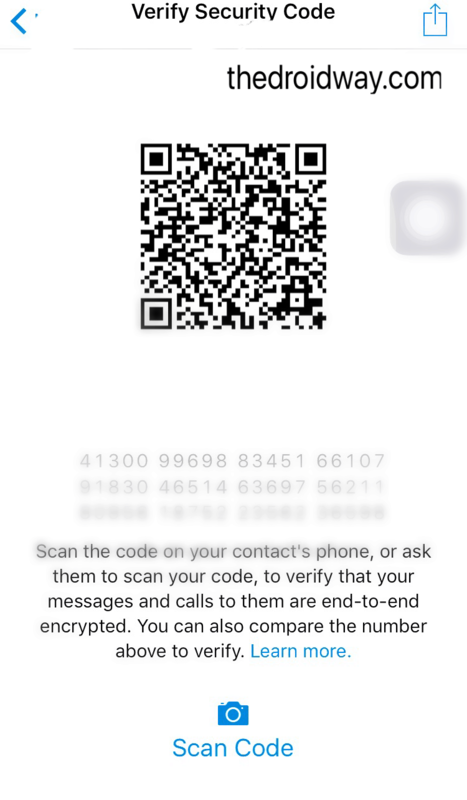 Now open your friend/group chat for whom you want to check whether you are encrypted or not. Tap on the name of contact or group to open the contact info/group info screen. 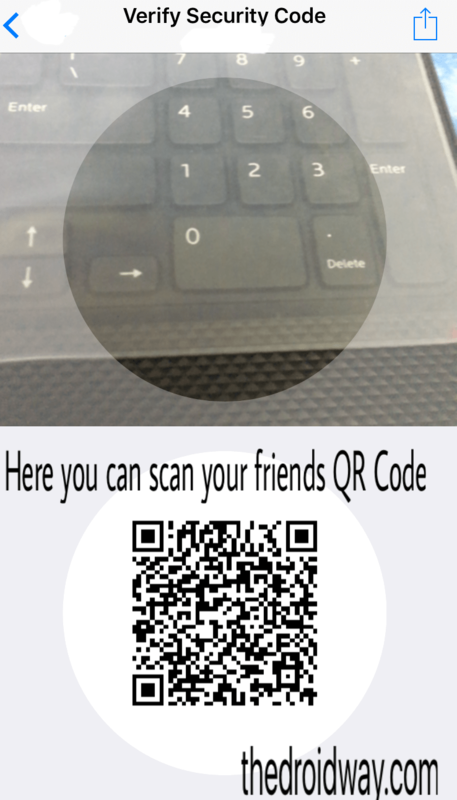 If you and your friend are at one place together then you can scan the other’s QR code or you can easily compare the 60 digit number as it will be same between you and your friend. If you scan the QR code, and the code is indeed the same, a green check mark will appear. Since they match, you can be sure no one is intercepting your messages or calls. If you and your friend are not present at same place mean if you are not together, you can send them 60 digit number for this you can use SHARE button from the QR code screen on top right corner there is a sharing button you can send the number via SMS or E-mail, etc. And thenafter you got to contact info your friend/relative and there you can check encryption option and there will be a lock symbol if it is blue in color and locked that means it is encrypted and if it is black in color and not locked that means your are not encrypted. First you need to update WhatsApp now when you are chatting with a user before sending first message the yellow notification will appear with a lock symbol. Now click on the yellow message and as show in above image the verification will appear click on Verify. When you click on verify option one QR code with 60 digit will appear this code will be in between you and with which user you are chatting. With every user different QR code and 60 digit will appear it will not be same code for every user this is the main feature of encryption. In previous you will see scan code option in bottom just click on it and above image will appear this can be used when another user is physically near to you so you can put your device upward to his/her device and scan the code. Which will make verification. 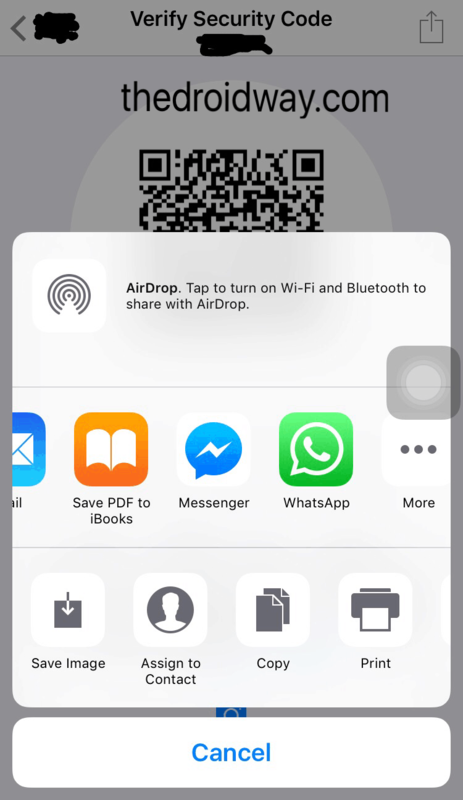 But if the another user is far away from you then on the top-right corner there is an option of sharing is available so you can share your QR-code as well as 60 digit code and verify the code just simply watching it. This is how you can verify the other user code now how you can know whether it is encrypted or not check it in below image. 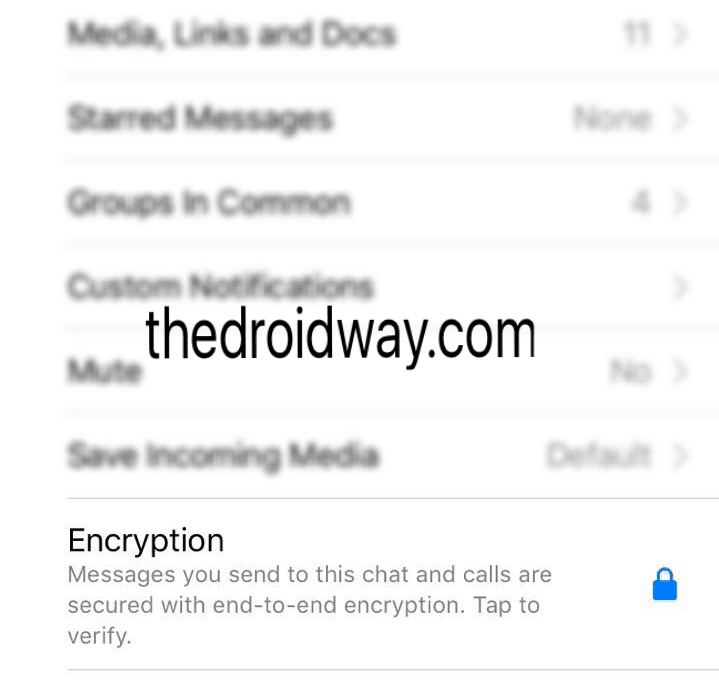 Now open your friend/relative chat and go into contact info here below you will watch Encryption option and a blue color lock symbol is shown this shows that between you and other user your chats and media have been encrypted. 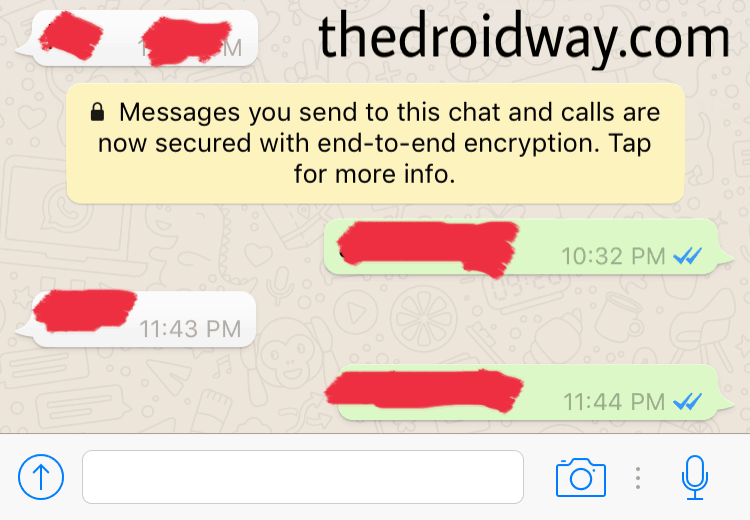 Here you can see the symbol is different that is not locked which mean between and the other user the chats and media have been not encrypted or it has been not verified. The other case can be that your friend/relative may have not updated to newer version of WhatsApp which show this type of error. 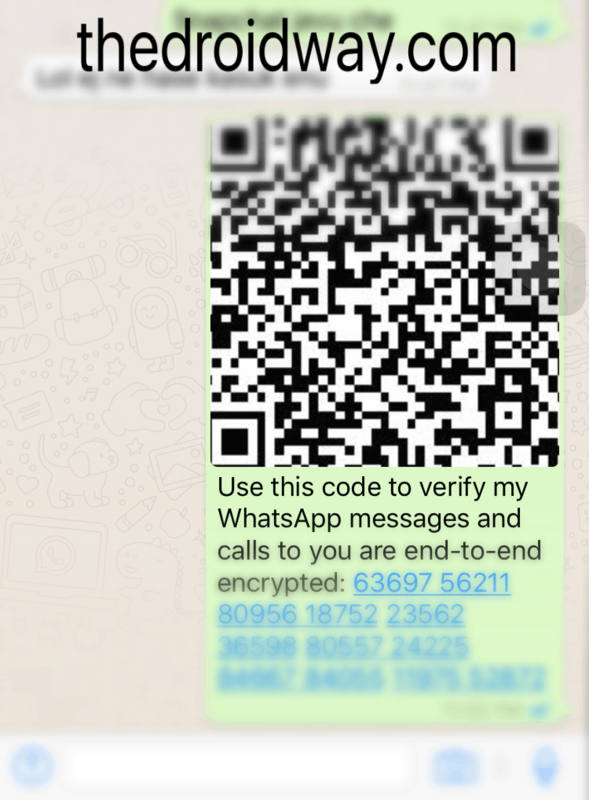 thanks for this information, At last I got the article online in which I found the right method to enable end to end encryption on my WhatsApp. I got it enabled too.